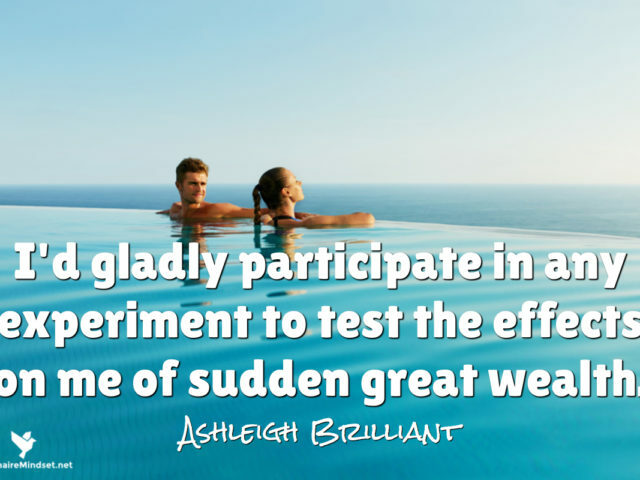 I’d gladly participate in any experiment to test the effects on me of sudden great wealth. 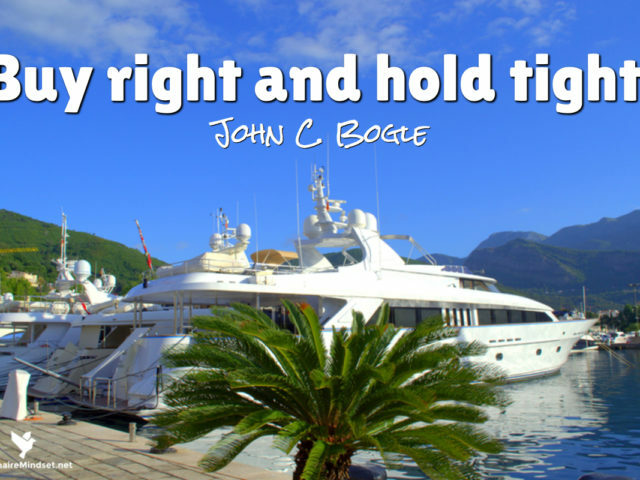 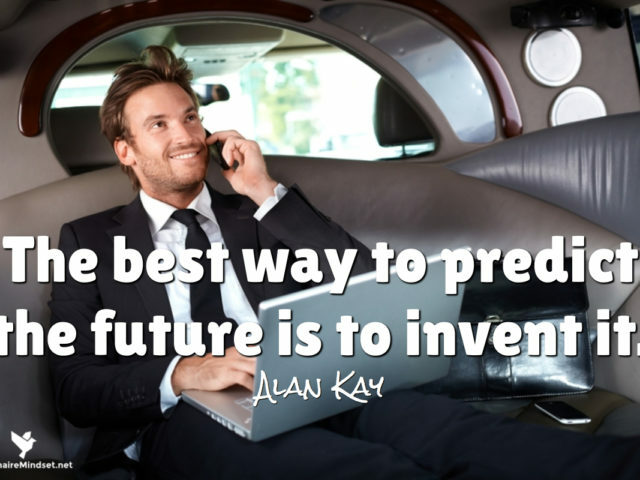 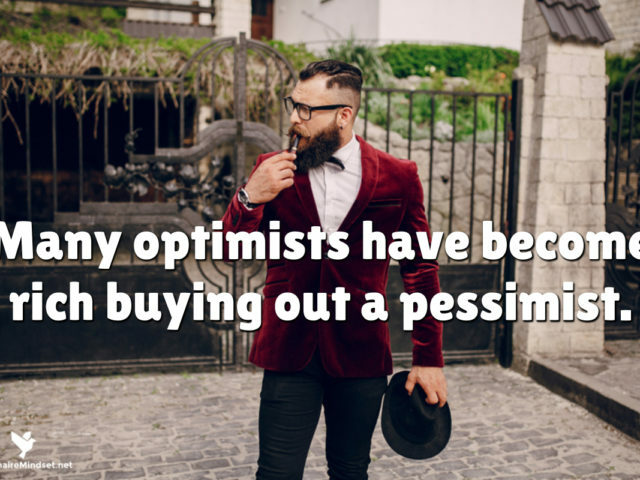 Many optimists have become rich buying out a pessimist. 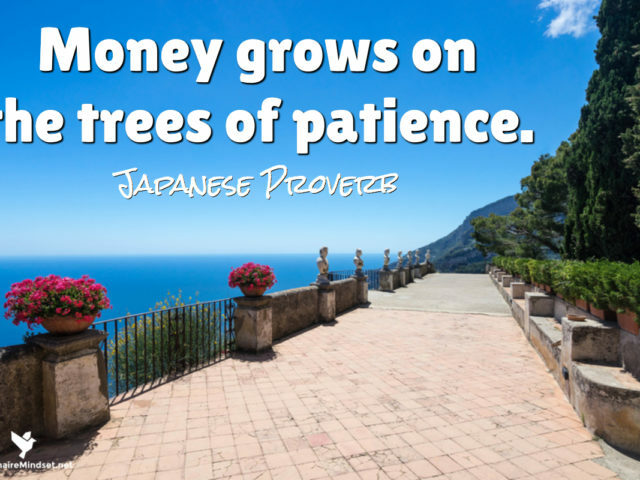 Money grows on the trees of patience. 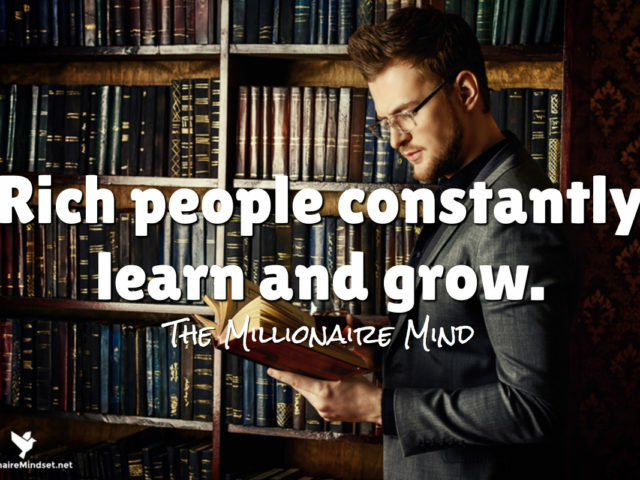 Rich people constantly learn and grow. 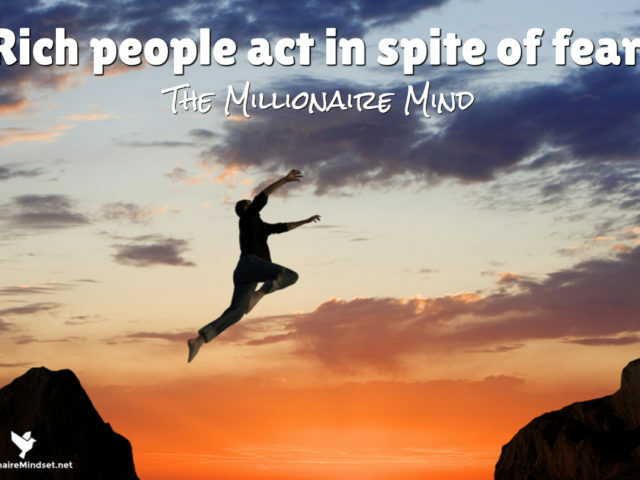 Rich people act in spite of fear. 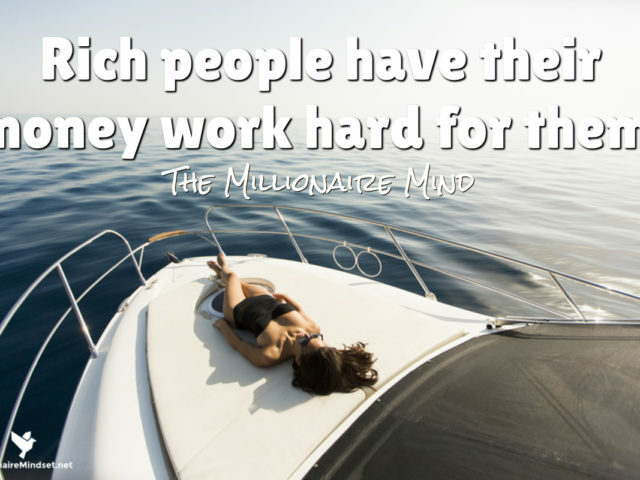 Rich people have their money work hard for them. 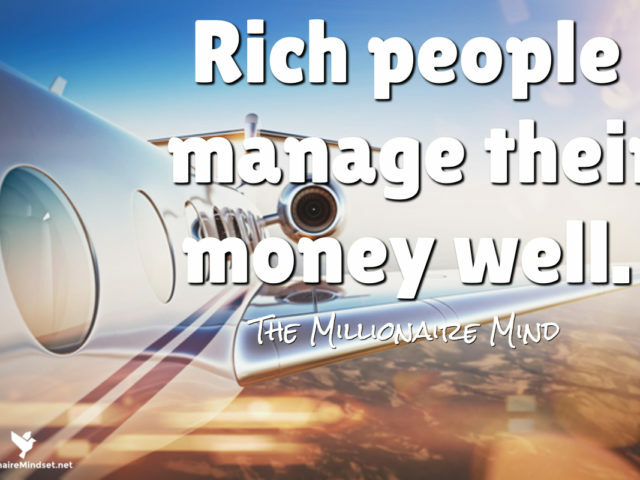 Rich people manage their money well. 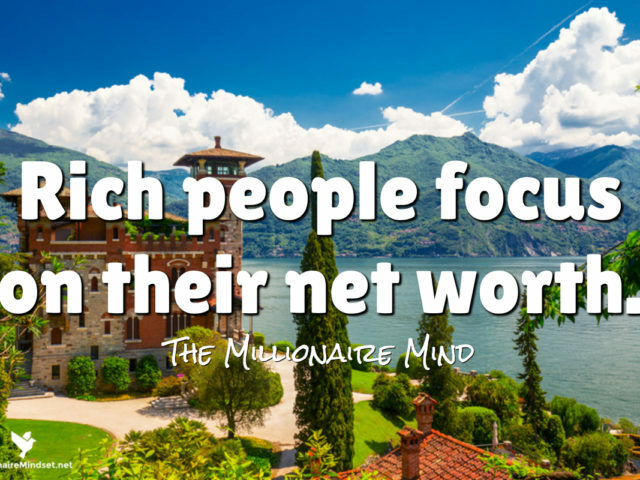 Rich people focus on their net worth. 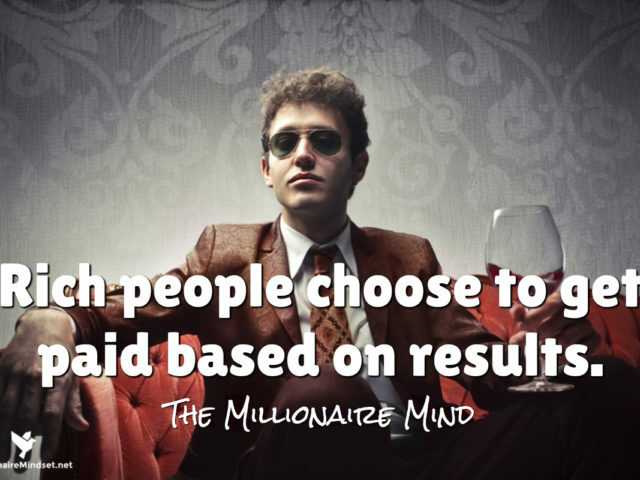 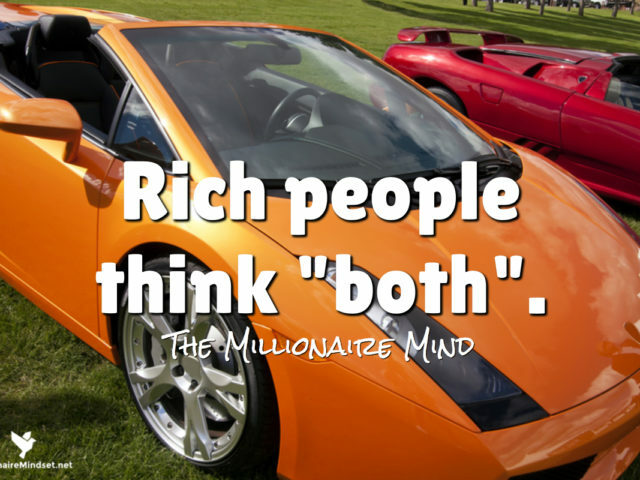 Rich people choose to get paid based on results. 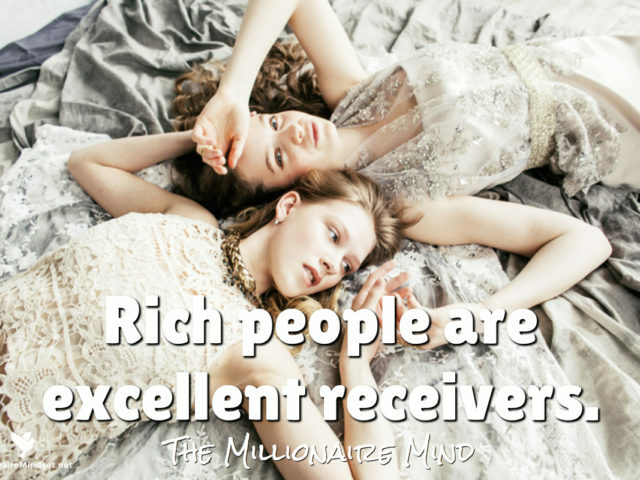 Rich people are excellent receivers. 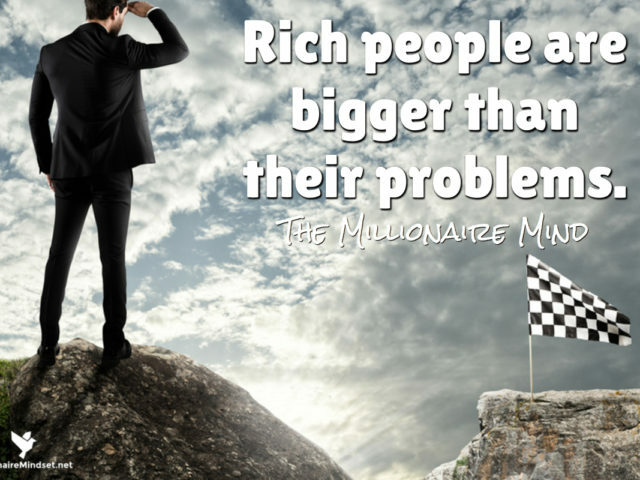 Rich people are bigger than their problems. 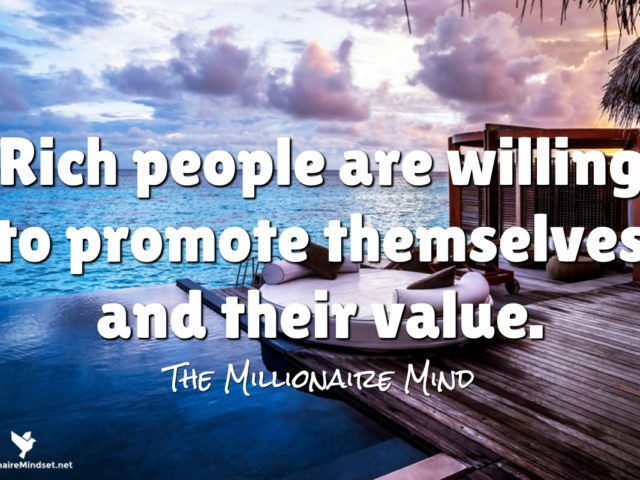 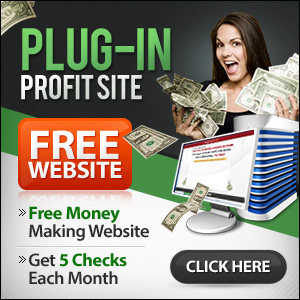 Rich people are willing to promote themselves and their value. 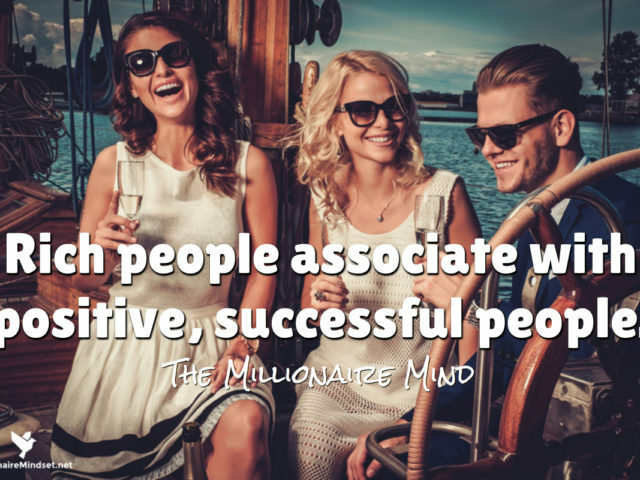 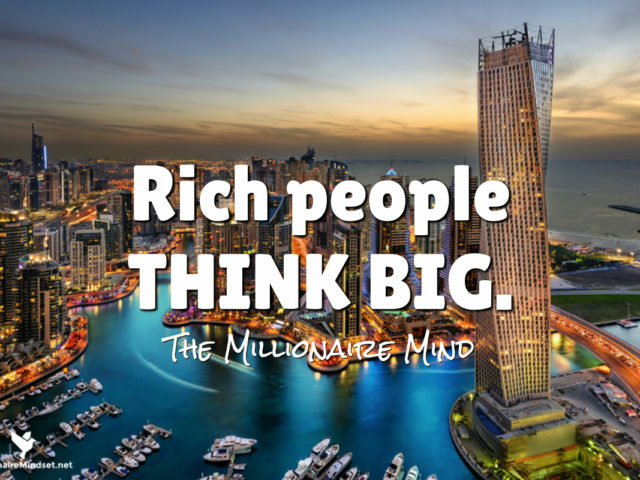 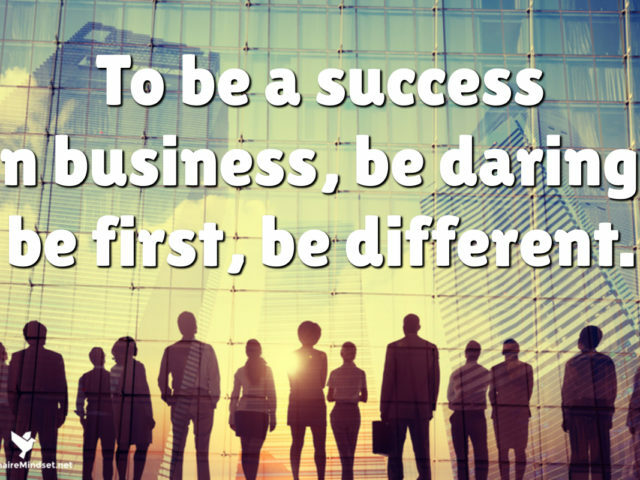 Rich people associate with positive, successful people. 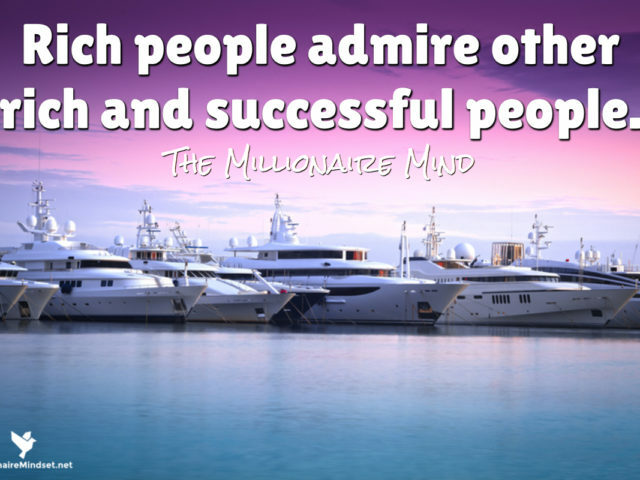 Rich people admire other rich and successful people. 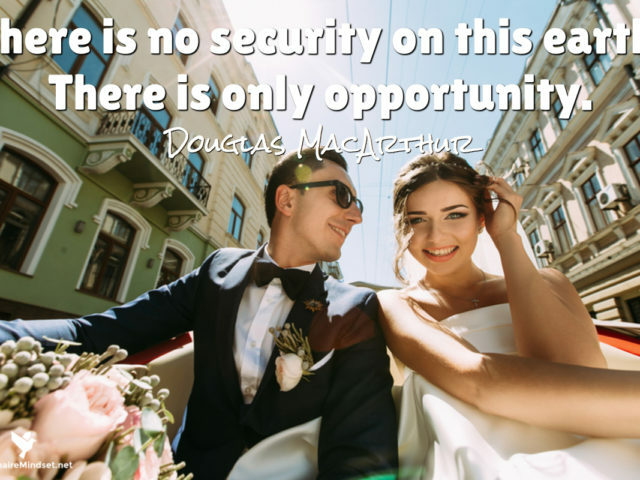 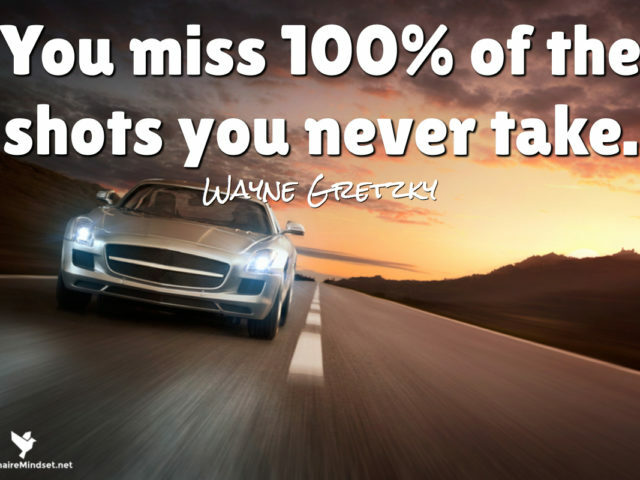 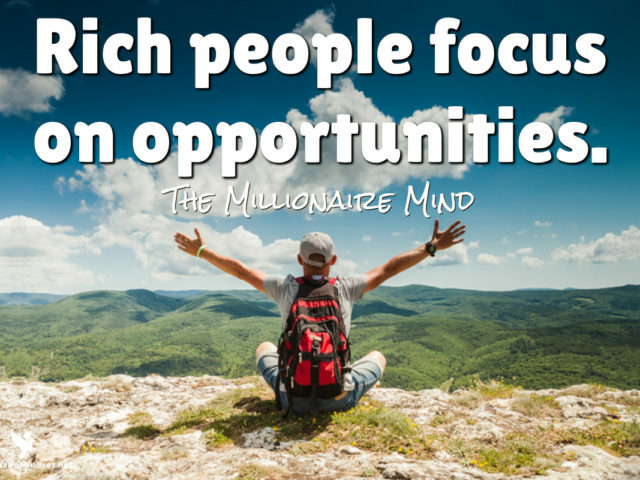 Rich people focus on opportunities. 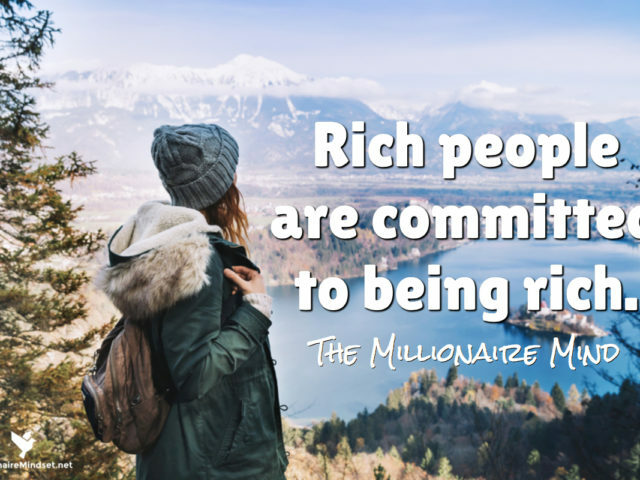 Rich people are committed to being rich. 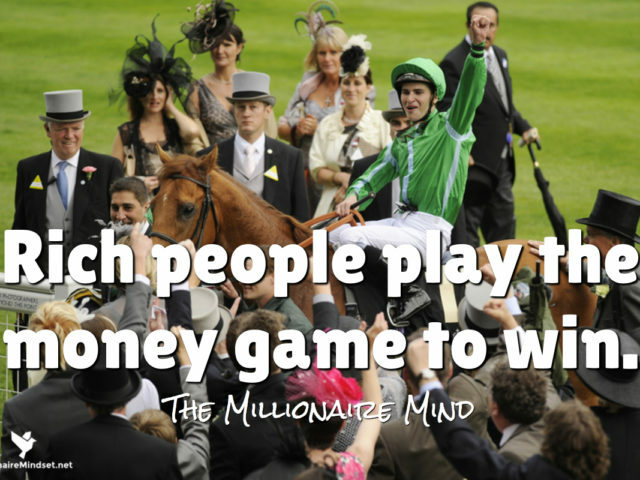 Rich people play the money game to win.